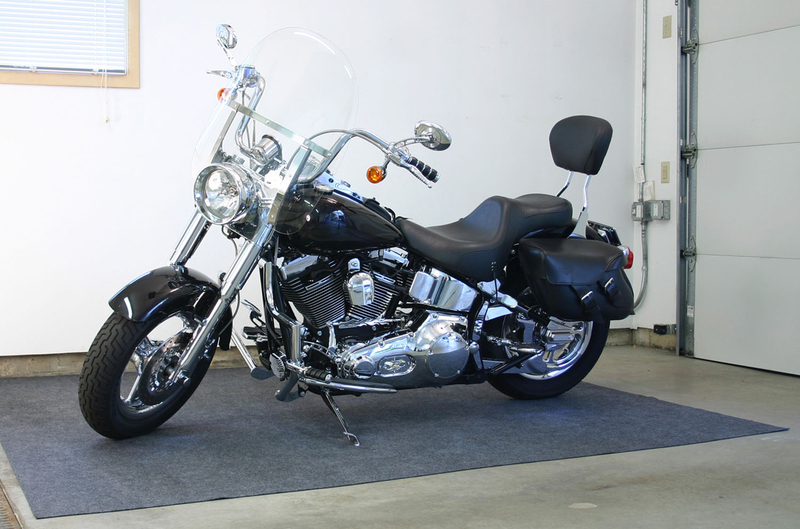 Harley-Davidson requires the use of Loctite in the factory service manuals. 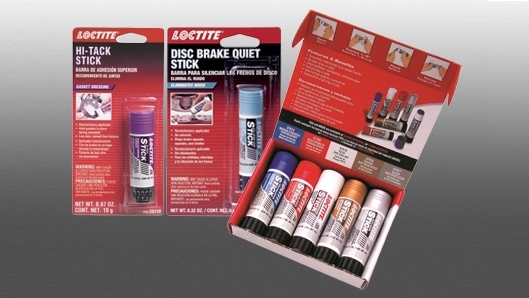 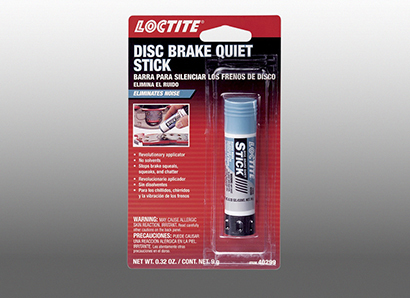 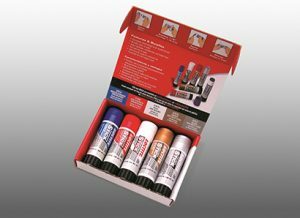 Here’s the best of Loctite Packages. 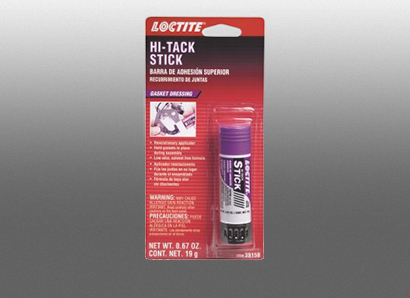 We have the top products in stick form to help keep your nuts and bolts where they belong.